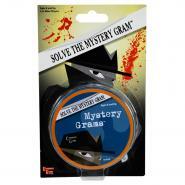 With Mystery Grams, players tackle confounding rebuses and enjoy fast fun. 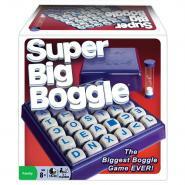 With this game, visual thinkers of any age can be the champ! 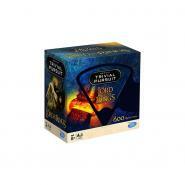 This Trivial Pursuit Bitesize edition contains 600 questions about The Lord of the Rings, which are a challenge for even the biggest fans of Middle-earth. 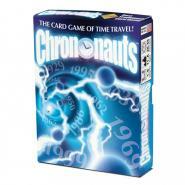 It's all packed into a fast and easy Fluxx-style card game that will take you to the beginning of time and back again. 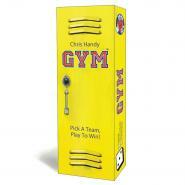 Play alone or as a team and pick the best kids to compete in gym sporting events. Brats will influence which events youâ€™ll play and each kidâ€™s special actions will help you earn the most points and win the game! 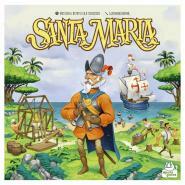 Santa Maria's is a strategy game for families and grown-ups. Expand your colony by placing tetris-shaped tiles, then activate buildings with dice. Produce resources, form shipping routes, and send out conquistadors and missionaries. 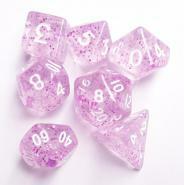 Race against each other to change the four-letter word on the table. 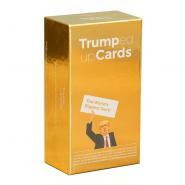 Be the first to get rid of all your cards and win the game! The fastest paws win! Grab the coolest cats you can find for some bug-slappin' action in this a speedy card game of swift thinking and quick paws! 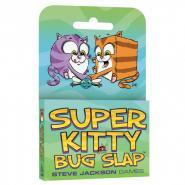 Super Kitty Bug Slap is a fast-paced game that lets 3 to 5 players see who has the most skills. When the game ends, the quickest kitty with the most cards wins! 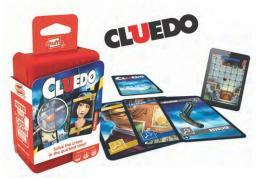 Take turns to ask each other questions, piece together the mystery and solve the crime. Use your detective skills to solve the mystery and make an accusation â€“ who did it, with what and where! Don't get caught with the evidence! 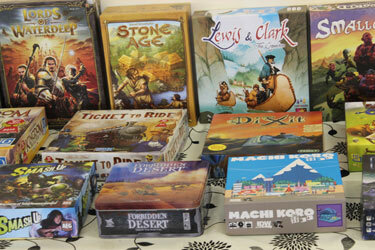 A super-sized 6x6 grid including the NEW double letter cube and NEW blank cube! The Connect 4 card game brings added dimensions to the classic 4-in-a-row contest. 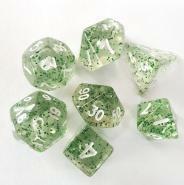 A party game that's so, so easy to play. Every round, players use their White answer cards to respond to a Blue question card. The best response wins the round. 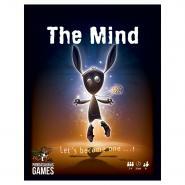 Then, the process repeats itself, until the player with the biggest brain and the most strength and stamina wins the game. No recounts allowed!